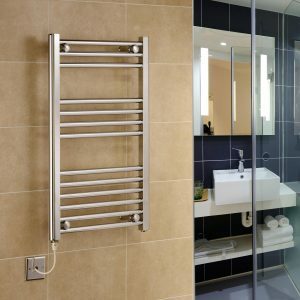 Manufactured from chrome plated steel, this heated towel rail is designed for use in both domestic and commercial wet central heating systems. Its flat shape with round tubes is simple yet modern and will suit any style of bathroom or utility room. 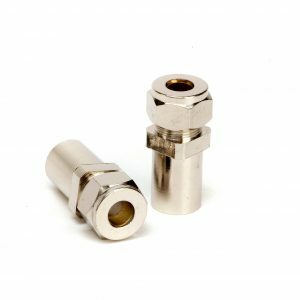 Designed to ensure plenty of slots to hang towels, it’s also sufficient to supply heat to a small bathroom or washroom. Certified to EN442 CE standards, it comes with a 5 year guarantee for absolute peace of mind. 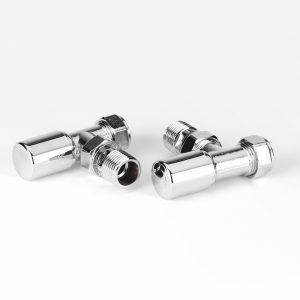 For an added sleek finish, the bleed valve is located on the rear of the upright. 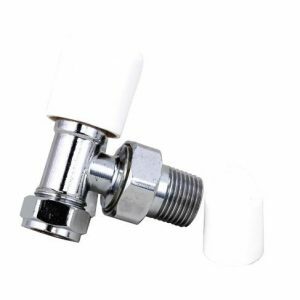 Also supplied are 4 chrome plated adjustable wall brackets, allowing you to set your desired distance between the towel warmer and the wall, between 85mm and 115mm. 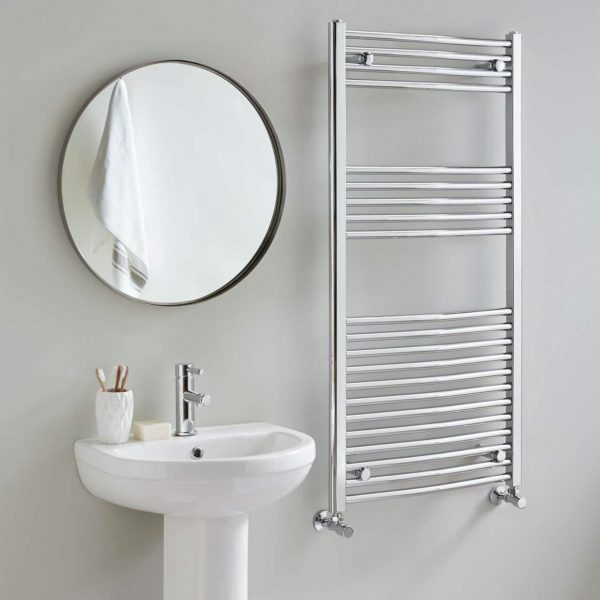 We also stock this range of heated towel rails in a flat as well as curved design.